Portable Storage of MN, Inc. offers business storage solutions whether for moving, extra inventory storage, additional office space, or equipment. We have the right portable storage solution for you whether it’s for moving, remodeling, spring cleaning, or simply extra storage space. We promise superior service and convenience to our commercial and residential customers. 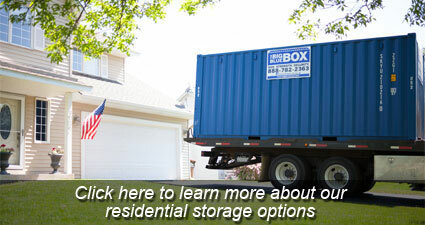 We deliver our 20 ft. portable storage container to your home or business. You load the container at your convenience. Then you either store it at your site or we pick it up and store it at our site. When you are ready to unload your storage container give us a call and we will deliver it either to your existing site or to your new site. Our company was founded in 2001 to serve the Minneapolis, St. Paul, and Greater Twin Cities Metro area. We are members of the American Moving and Storage Association (AMSA) and the National Portable Storage Association (NPSA). We are an Approved Better Business Bureau Online Reliability Participant (BBB). We have our Household Goods Authority, which allows us to move household goods from point-to-point around the country. Are you struggling to fit your belongings in your closet? Not able to use your garage because you are using it for storage? Have too many belongings at your office? Have too much farm equipment for your shed? Are you moving? 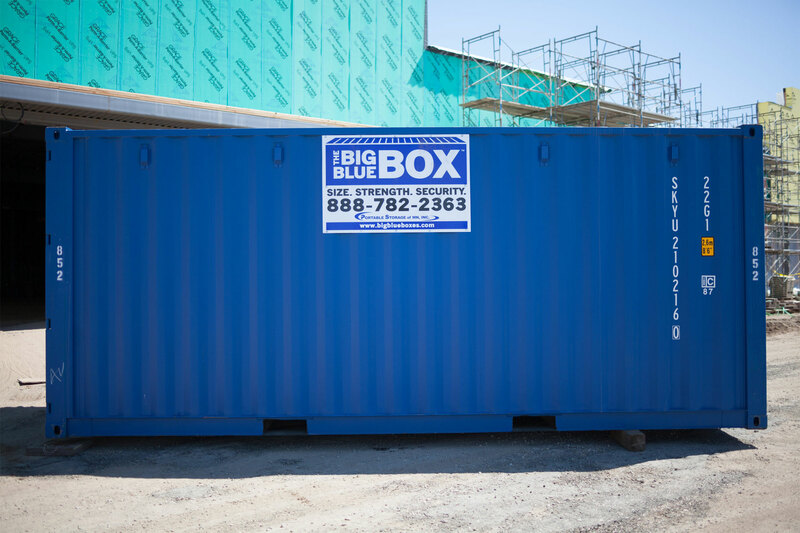 When you are looking for storage, oftentimes a storage space may not be the most ideal for you, that is why portable storage units offer both on-site or offsite storage, are deliverable, and are affordable! Portable Storage of Minnesota has proudly been serving the Twin Cities metro area and western Wisconsin for more than 15 years! With our hard work, dedication and customer appreciation, we have dedicated our business to help you with your storage needs. Oftentimes while moving, remodeling, or the need for extra storage for your work, farm, cabin or home we are able to provide you with a safe, clean container that allows you to confidently store your possessions. 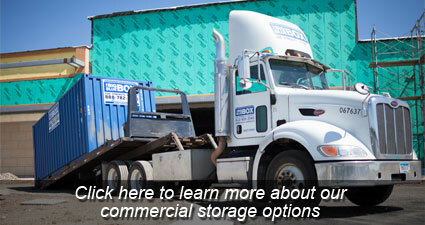 No matter what your need is, our storage units will provide you with a great storage option! When you decide to work with us, we promise superior service and convenience to both our commercial and residential customers. We have no hidden costs or administrative fees. You will receive our best offer when you request a quote. — We will deliver, store, and move the unit across all of Minnesota and western Wisconsin. When you work with us we will make your life as convenient as we possibly can. We offer long and short term rentals on storage units. We also offer the convenience of storing your unit at our site with no additional charge and deliver the unit to you whenever you give us a call! When you are looking for that additional storage space, think outside the box and give Portable Storage Unit of Minnesota a call! © Copyright 2017 Portable Storage of MN, Inc. All Rights Reserved.